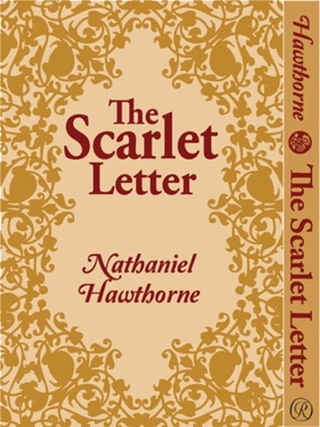 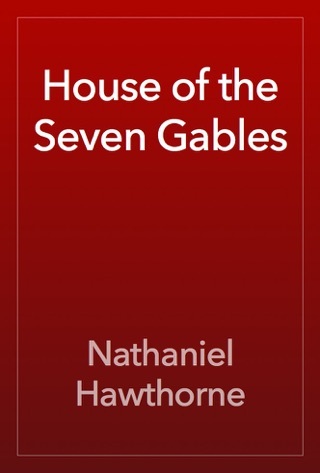 This tragic novel of sin and redemption is Hawthorne's masterpiece of American fiction. 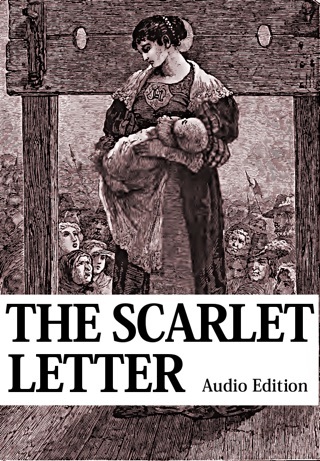 An ardent young woman, her cowardly lover, and her aging vengeful husband—these are the central characters in this stark drama of the conflict between passion and convention in the harsh world of seventeenth-century Boston. 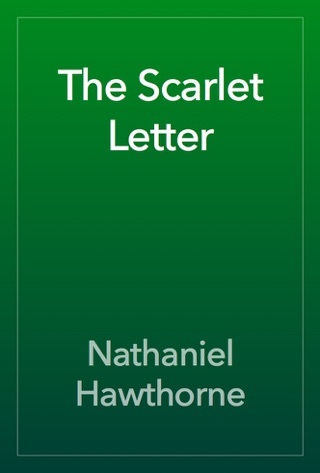 Tremendously moving and rich in psychological insight, this dramatic depiction of the struggle between mind and heart illuminates Hawthorne's concern with our Puritan past and its influence on American life. 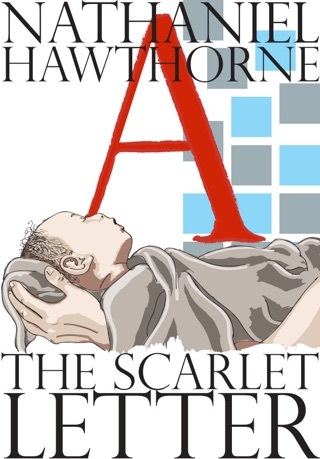 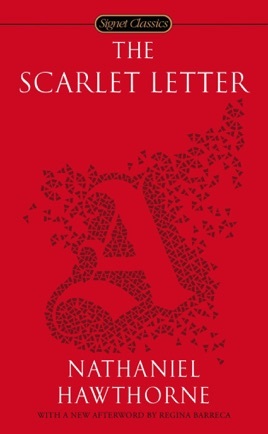 This edition includes an early Hawthorne story that contains the germ of The Scarlet Letter.